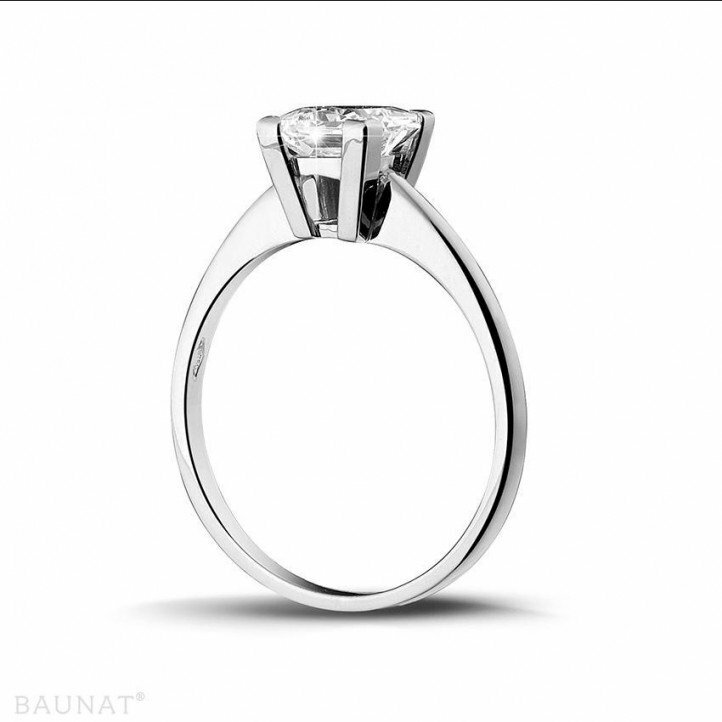 We bought a 1.25 carat diamond ring from Baunat and are very happy with the service provided. We were updated by email on the status of our order. We had the diamond ring engraved and received it within two weeks of ordering. The diamond ring itself is beautiful. Highly recommended! 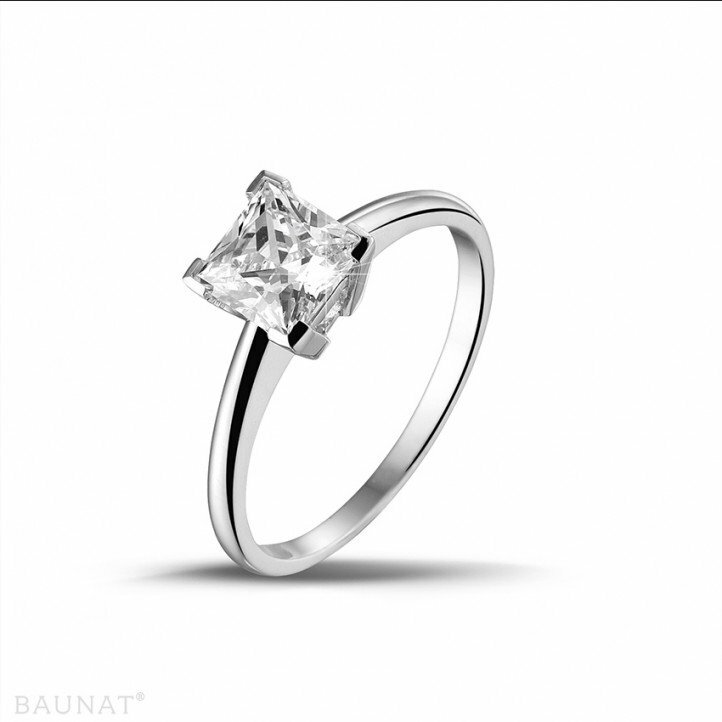 I ordered an diamond jewel from Baunat. I was aprehensive about buying something online from abroad especially considering the importance of the purchase. The members of the team i dealt with were friendly and helpful and responded quickly to my questions. The purchase went smoothly and the diamond ring arrived promptly. The diamond ring was packaged discreetly and I was so happy with the jewel i received, it's absolutely beautiful. I would recommend Baunat to anyone wishing to buy that special gift for someone they love. Very happy. I would order again from Baunat without a doubt. I’m very happy with my transaction with Baunat. At first I was a little dubious after making a more expensive purchase online, but after reading the experiences of others, I was convinced. 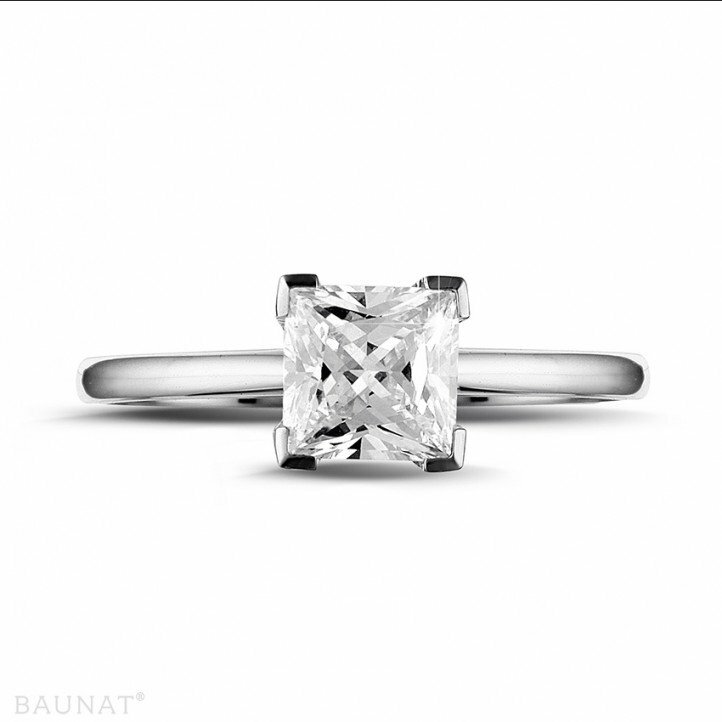 They keep you constantly updated on when your diamond ring will be ready. I received around ten emails between ordering and the delivery that dealt with the production process. Some people might find that annoying, but it very reassuring. For that, I give Baunat a ten out of ten. 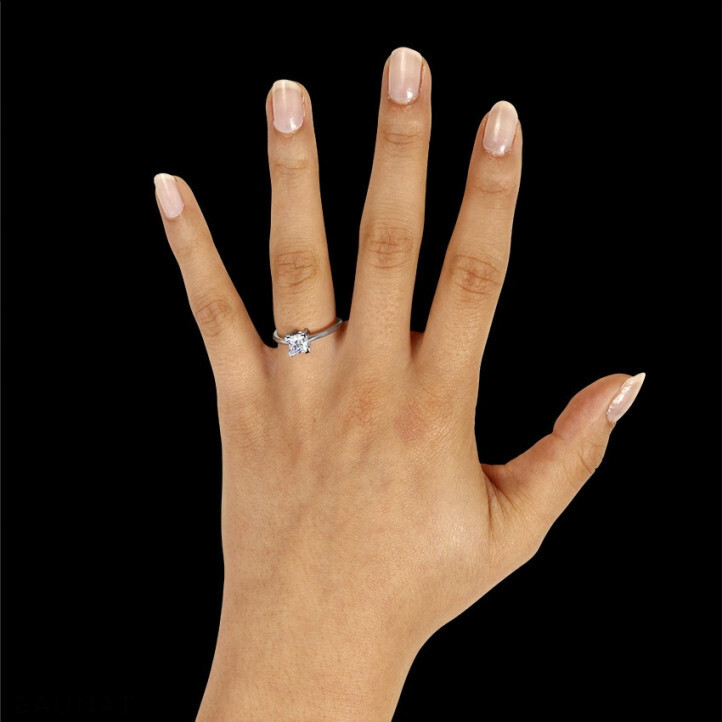 What options are there for a marriage proposal? And how far do you have to go when choosing a ring? The experts at BAUNAT will keep you informed. How can I, as a woman, ask him to marry me? Why would I, as a woman, give him an engagement ring? When do I make the proposal myself? When should I wait for a proposal from him? BAUNAT gives tips. Could investing in platinum be a good alternative to gold? Yes and if you are looking to diversify more, BAUNAT can help you in the process.